Investing in China, the world’s biggest economy, can be a lucrative one. However, it entails lots of risks and, if not planned well, can result in problems and failure. Hence, it is imperative that investors should really establish a good, feasible and sensible plan. The first calculated step to take is to commission a corporate services firm that has decades of experience under its belt. Primasia Corporate Services Limited has been assisting businesses from all around the world to expand into Asia, especially Hong Kong and China. We provide company structure advisory and market entry solutions to overseas client who wants to set up an entity in China. 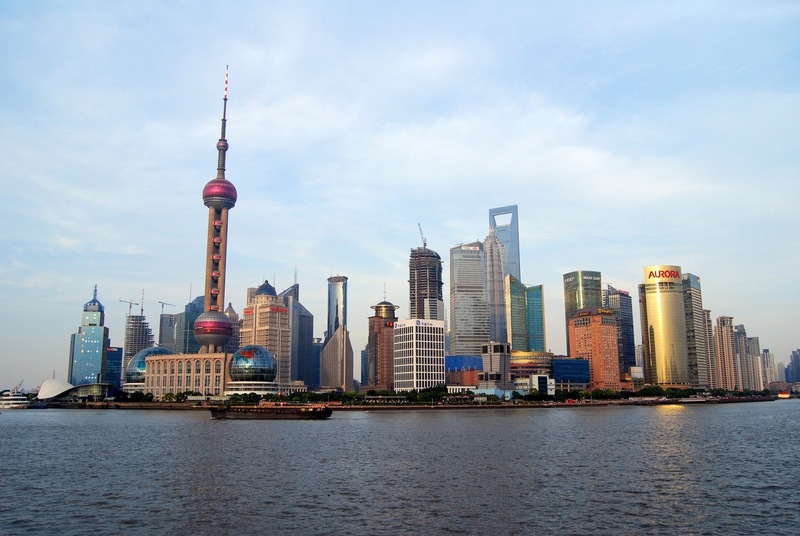 We can also assist in setting up the WFOE/ JV/ RO in the major city of China such as Shanghai and Guangzhou. Our China team in Shanghai office has solid experiences in providing company formation and on-going supporting services.